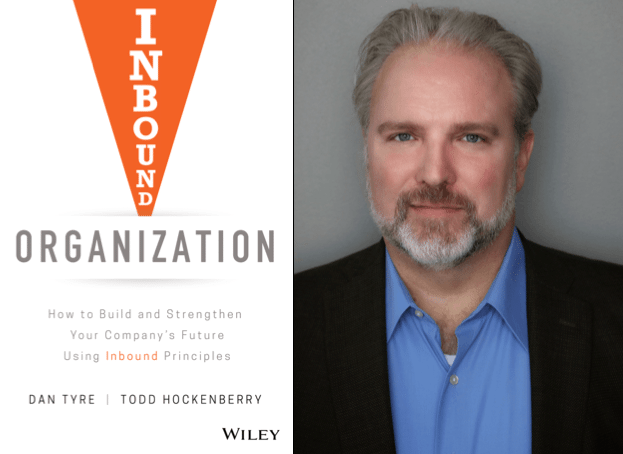 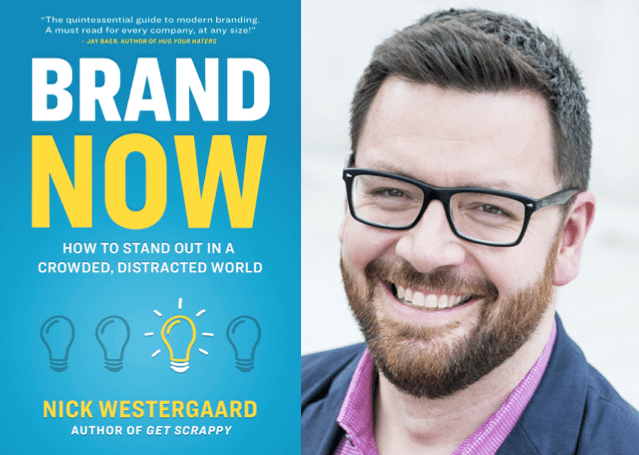 For the 173rd episode of The Marketing Book Podcast, I interviewed Nick Westergaard, author of Brand Now: How to Stand Out in a Crowded, Distracted World. 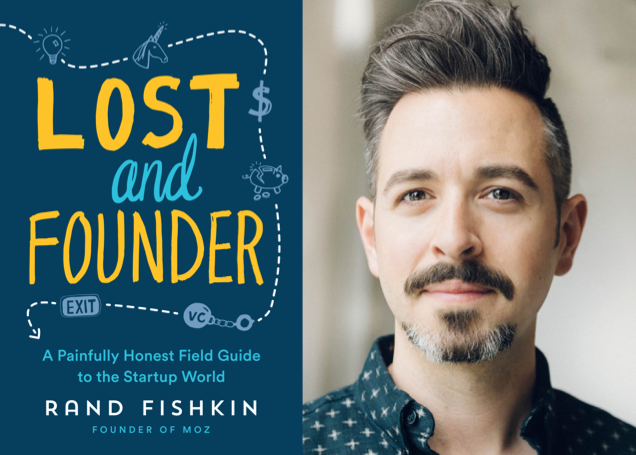 For the 172nd episode of The Marketing Book Podcast, I interviewed Rand Fishkin, author of Lost and Founder: A Painfully Honest Field Guide to the Startup World. 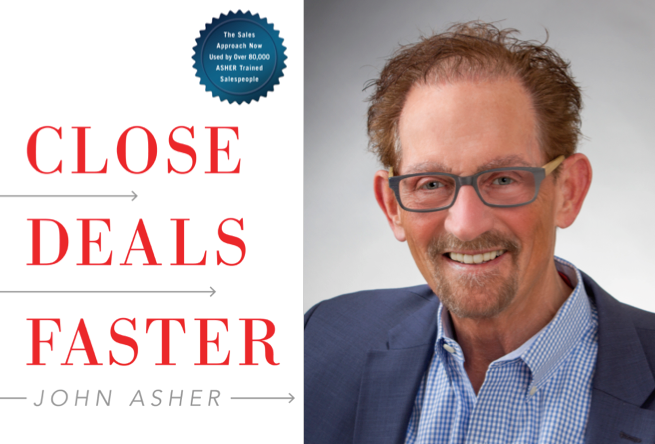 For the 170th episode of The Marketing Book Podcast, I interviewed John Asher, author of Close Deals Faster: The 15 Shortcuts of the Asher Sales Method. 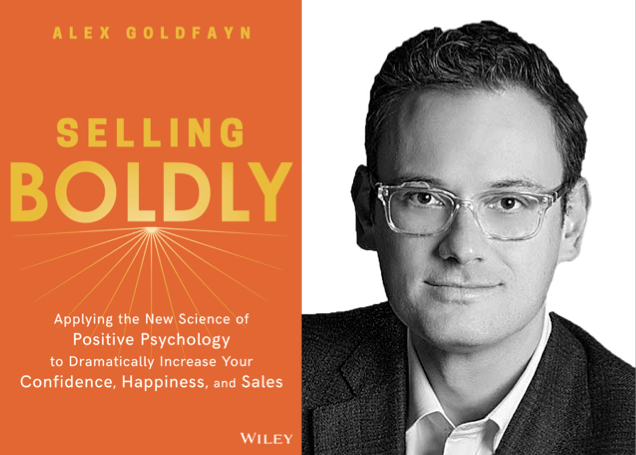 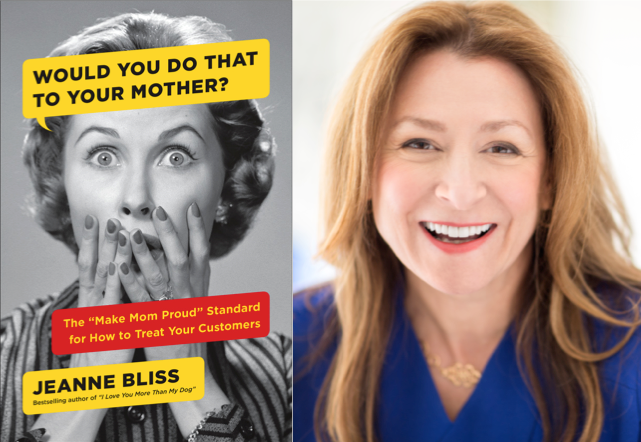 For the 169th episode of The Marketing Book Podcast, I interviewed Alex Goldfayn, author of Selling Boldly: Applying the New Science of Positive Psychology to Dramatically Increase Your Confidence, Happiness, and Sales.